It has been proved by the experience of foreign countries that having a bike a rental service is a concrete way of reducing traffic jams, air pollution and improving the health of the public. 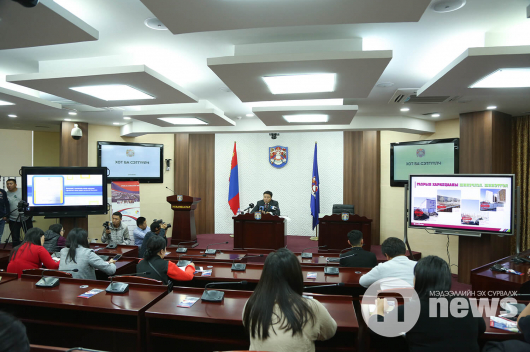 So, Ulaanbaatar, the capital city of Mongolia, launched such a service on 9 July. 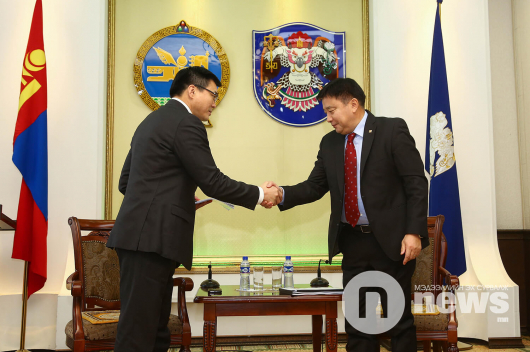 A consortium of ‘Nickel Ganbaa’ LLC, ‘Petrovis’ LLC and Khasbank are implementing the ‘UBIKE’ project in cooperation with Ulaanbaatar City Administration to offer cheap bike rental service to residents and visitors alike. 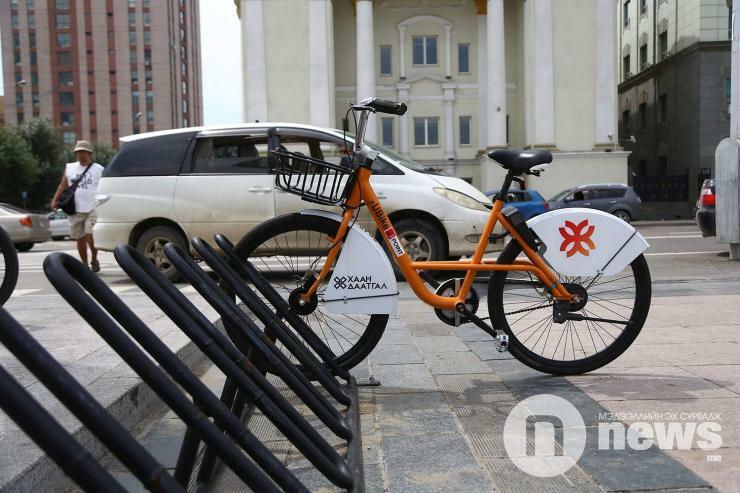 The bikes are made in Mongolia in compliance with international standards and smart payment and checking systems fully ensure the riders’ safety. However, there have been some predictable problems such as a number of bikes being broken or stolen. The consortium started the service with 100 bikes and 10 stops and has expanded to 17 stops. Furthermore, earlier today, the consortium has added another 100 bikes to the service (14 September).